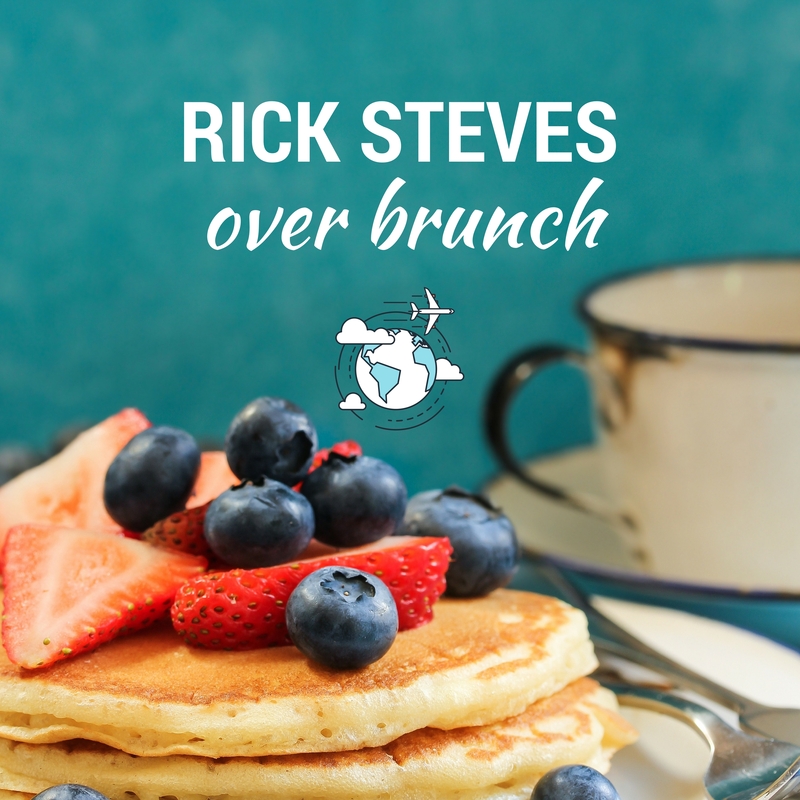 Hey townies! Join Jessie the Architect and Remo the Realtor for this special series as we interview candidates runningt o be on the Whittier city council. 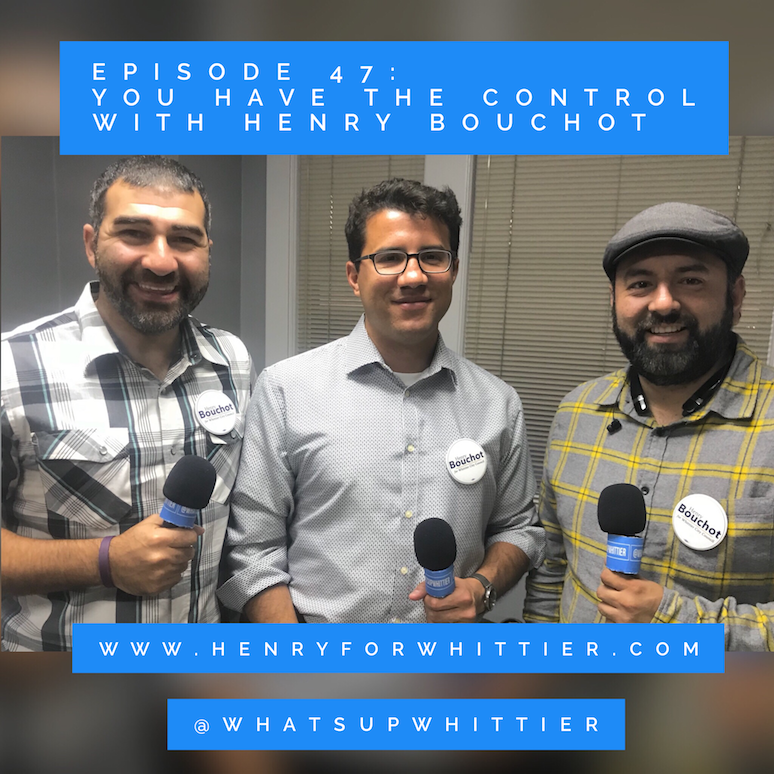 This week they interview Henry Bouchot, candidate for District 2 for Whittier City Council!